The PS-3660i looks similar to the earlier PS-3600+ but added the INDIGLO backlight feature. The otherwise identical PS-3960i accomodates an additional memory chip with combined 40k byte of RAM. A similar model was sold with the PS-6100. The display of the PS-3660i consists of one line for alphanumeric characters and two lines supporting only numbers. 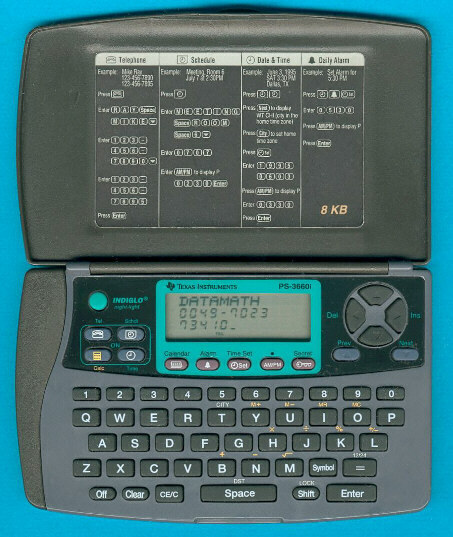 The PS-3660i was replaced in the year 1998 with the PocketMate 120 sporting separated number keys.